Buying a home is one of the biggest decisions you will ever make. 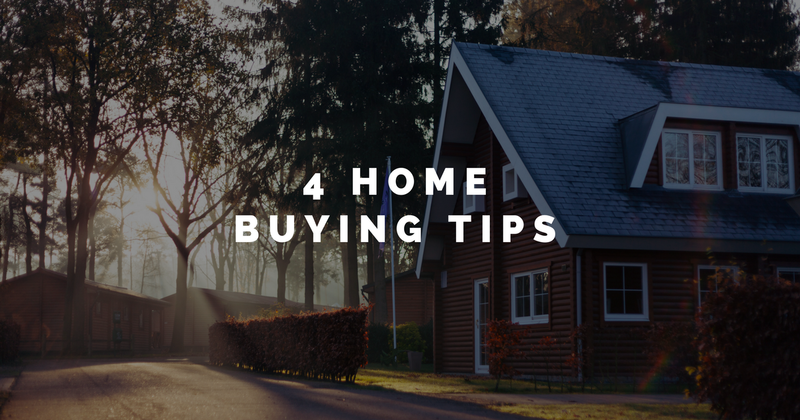 To ensure you make the best choice, here are some easy tips to get you started on your exciting journey to home ownership. 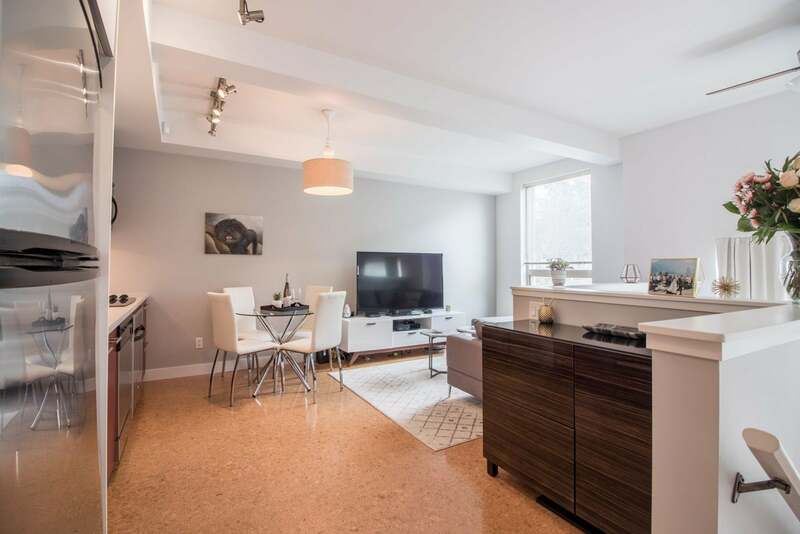 Let's take a look inside this rare one-bedroom townhome in the charming Mt. Pleasant neighbourhood. 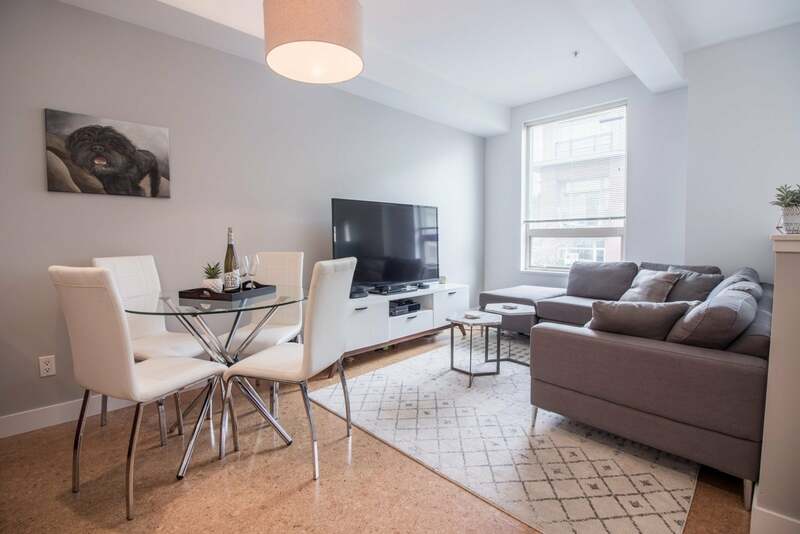 Conveniently located on the quiet side of the building, this unit has its own walk-up entrance, two large storage units and one private parking space. 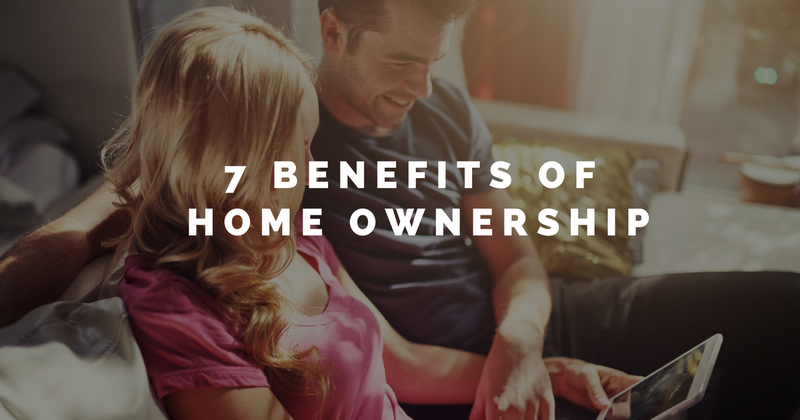 If you need some inspiration to start house hunting or just want to make sure you are taking advantage of all the homeownership has to offer, here are my top 7 perks of owning your own home. Happiness - The feeling of owning your own home is unmatched. You can fix it up, make it your own, get a dog, plant a tree and decorate it however you want!